This entry was posted by Mollie on Monday, April 25th, 2011 at 9:47 am	and is filed under Life & Times, Running. You can follow any responses to this entry through the RSS 2.0 feed. You can leave a response, or trackback from your own site. 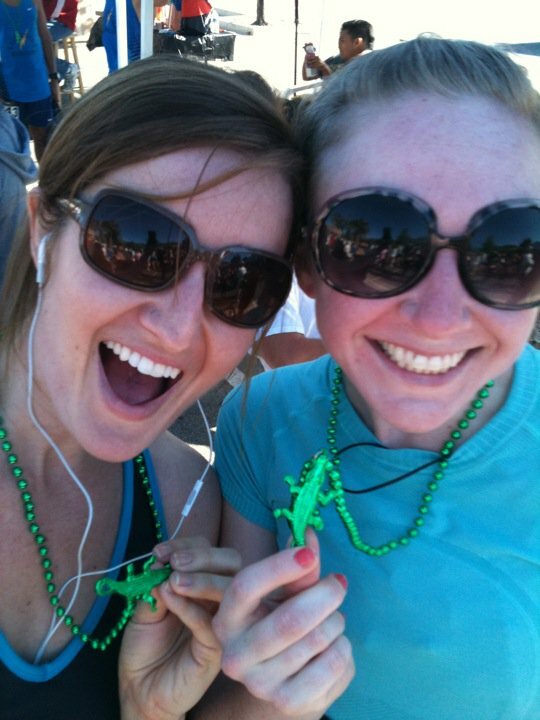 What a couple of cute gator girls (I thought those were geckos). Fun times! LTD.